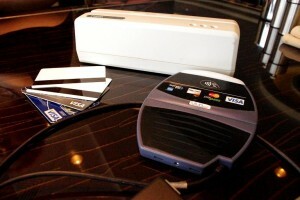 Harvey Norman to stock Armourcard in-store for Christmas. 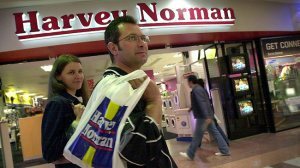 The heavy-hitting national retailer Harvey Norman has jumped on board to stock Armourcard in their top 60 metropolitan stores across Australia in the lead up to Christmas. We are extremely excited to be stocked in Harvey Normans Electronic & Computer stores, Gerry Harvey is an Australian retail icon and to be represented within his stores is fantastic for the Armourcard brand. 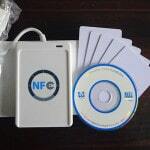 The great thing about being represented in these high profile?brick & mortar stores is that it now exposes Armourcard & its superior technology to more consumers & also allows the consumers who do not want to purchase Armourcard via their?online channel to go in-store to make the purchase. Harvey Norman is expected to have them displayed at the payment counters so be sure to keep an eye out and make your purchase through these great retailers in the lead up to Christmas. Ask instore and support us and these great national retailers by buying your Armourcard through Harvey Norman. 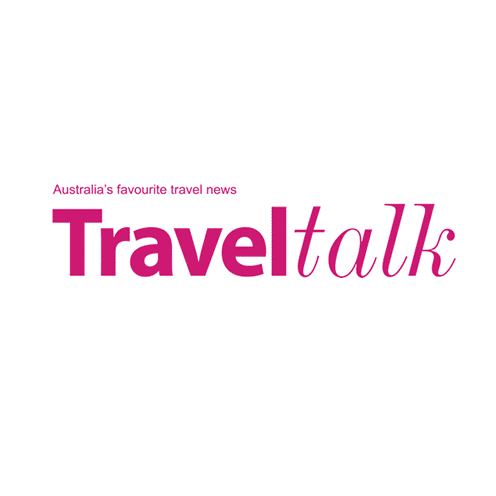 A great article was written by HANNAH EDENSOR of Travel Weekly who recently interviewed our CEO Tyler Harris on the emergence of this new form of crime and how best to protect your credit cards and passport while your travelling. 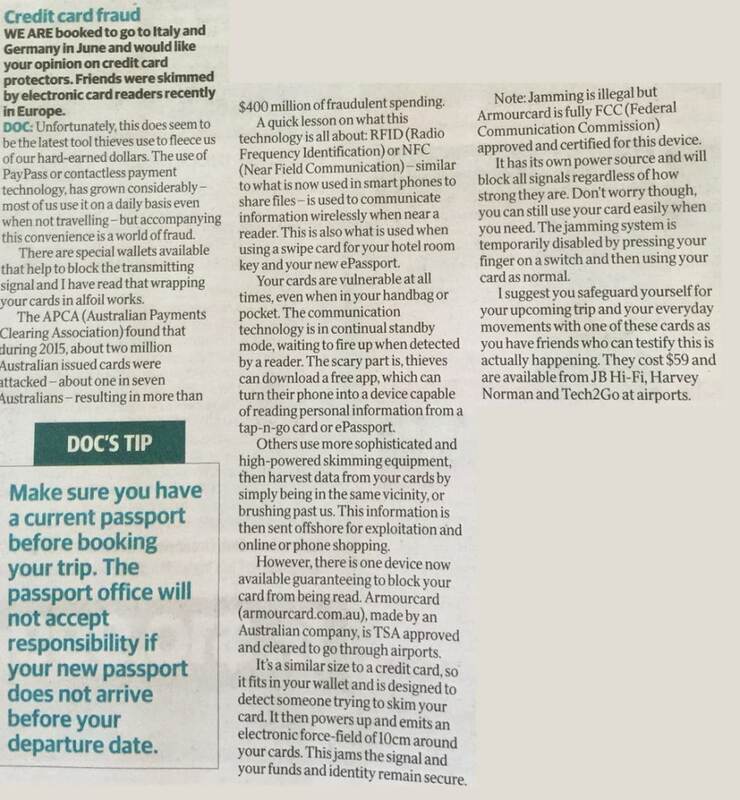 Travel Weekly the highly respected travel magazine has spoken with Armourcard CEO Tyler Harris about how to best protect yourself while travelling from the new wave of skimming crime that can now lift your ePassports, credit cards and even hotel keys without you ever knowing. 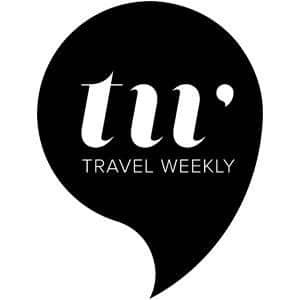 Thanks to Travel Weekly for your support. 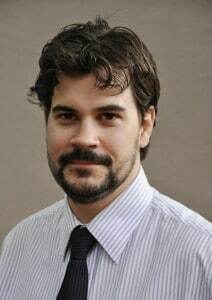 the tech guide interviewed one of the directors of Armourcard. Overall it was a positive interview & review of our product, but a few key points were left out from Leigh’s write up that where discussed in the interview such as how an Australian ‘White Hat Hacker’ Peter Fillmore as recently as Oct 2014 tested the security protocols behind Visa and Mastercard payment cards and proved the viability of an attack by successfully using cloned versions of his credit cards to shop at supermarket chain Woolworths, and buy beer at a Sydney pub. Which Leigh only referred to a previous Mastercard interview from 2013 which Matt Barr, MasterCard’s head of Market Development in Australia refers to other RFID protective products as just creating noise to sell a product, we found that those comments from a company who is rolling out this technology right on the corporate line and what would be expected from a company that “creates a lot of noise” about their ‘Tap & Go’ technology in what appears to be a sell to the consumers on ‘its ok to use’ and don’t worry about any fraud. Until there is a 100% guarantee that the technology is safe, then why wouldn’t you protect yourself and Armourcard offers that protection.